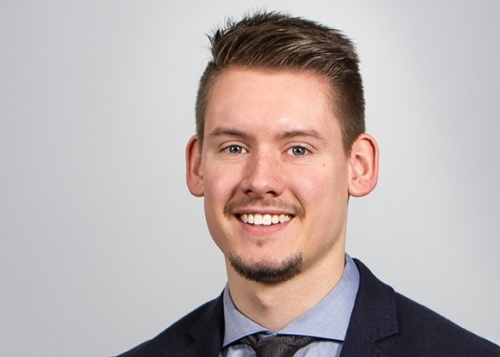 After successfully completing studies (BA - Business Economics and MA - General Management and a Major in Family Business Management) and a long-term trainee program in all family businesses, the third generation has been active in sales since mid-2015.Since the beginning of 2017, Lutz Stoffels has been a member of the management board and continues to work in the commercial area. The third generation is also focusing on quality, a strong expansion at Ennepetal and an international expansion of the company. 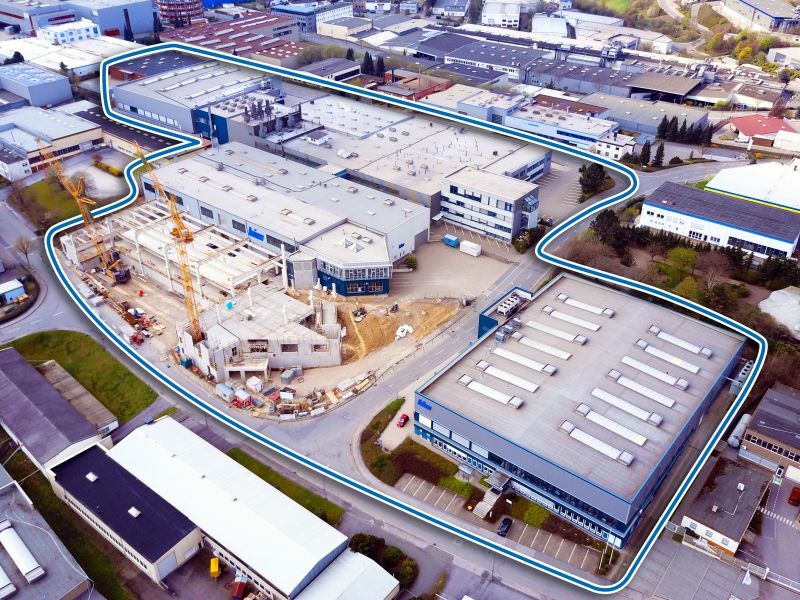 As can be seen in the image, the expansion of the production capacities as well as the development of a total of approximately 12,000 m² is progressing well. possible flexibility and satisfactory results. 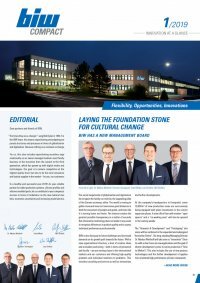 be your reliable partner and, in the future, with new developments, your number 1 ally – when it comes to competence.” This is how Lutz Stoffels describes the requirements for the third generation.